I use my own divine intelligence to navigate through my day. Harmonized with the Divine, I create harmony in the world. With ease there is HARMONY in every aspect of my life. There is a rich blend of positive vibrations that are constantly felt during my day. Even when conflict arises, I can feel an undercurrent of good flowing in and around me. 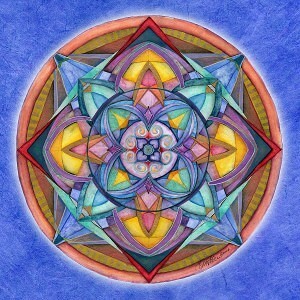 Like harmony, this good resonates with the divine source of my being and is always in sync with my spirit. 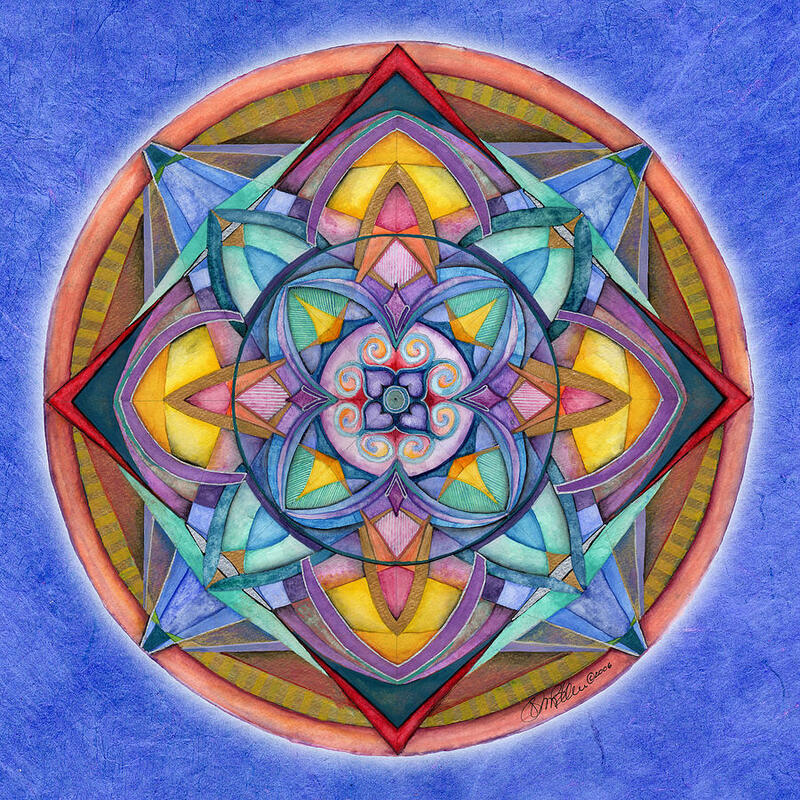 It feels good to recognize the harmonious thread that is weaving a fabric of richly abundant good into my experience.